Flipkart’s Big Billion Days extravaganza has been live for the past couple days, giving us access to some of the craziest deals on smartphones, electronics appliances, and fitness trackers among other things. 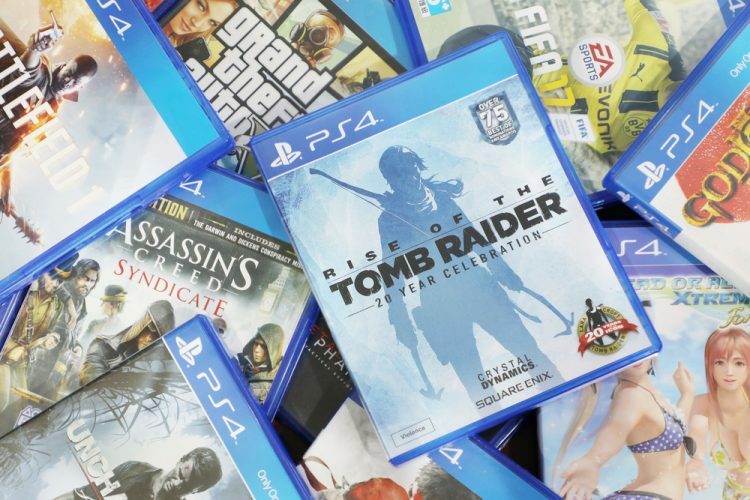 However, if you’re a console gamer and are looking forward to playing the latest AAA titles, well, you might be in luck as Flipkart is offering discounts on them as well. Marvel’s Spider-Man is being dubbed as the best Marvel title to date and the game has been tallying some rave reviews from critics across the globe. It has received Rs. 500 discount for Big Billion Days and is available at an effective price of Rs 3,399. 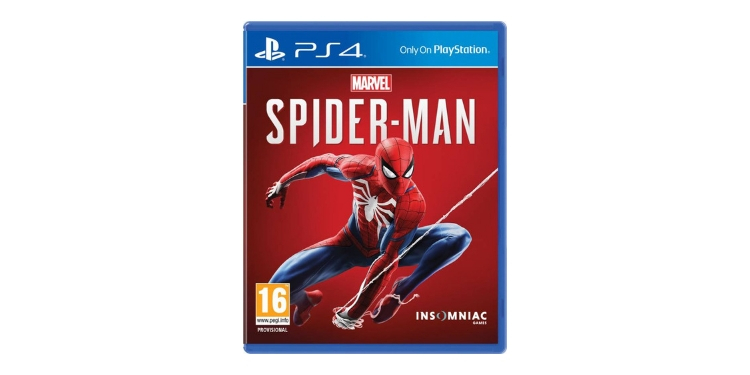 It doesn’t follow Peter Parker’s story from the very beginning, but instead puts you at the center of an open world, doing Spidey things and fighting bad guys – of course! Even the world of Twitch was going gaga over this game when it was officially launched last month. 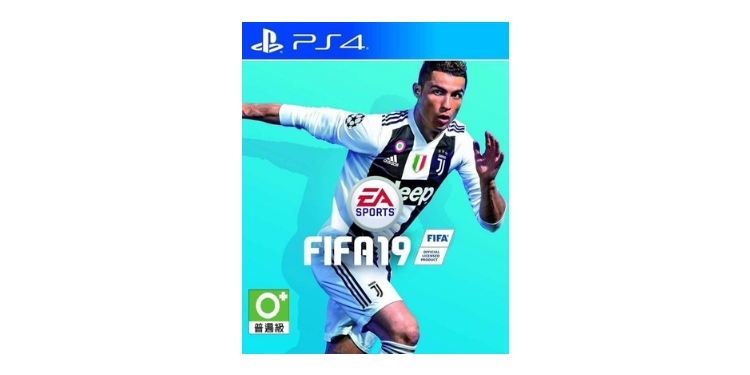 Just like every year, FIFA 19 is here and it’s an upgrade over last year’s FIFA 18. If you adore sports games and have been looking to get this title, well, it has received Rs. 700 price cut and is now available for Rs 3,499 on PS4. We’ve tried out FIFA 19 at the Beebom office and it features a refined gameplay, with better physics and gameplay mechanics. The title, this time around, also brings along a ton of new modes such as survival mode, no rules mode, and more. 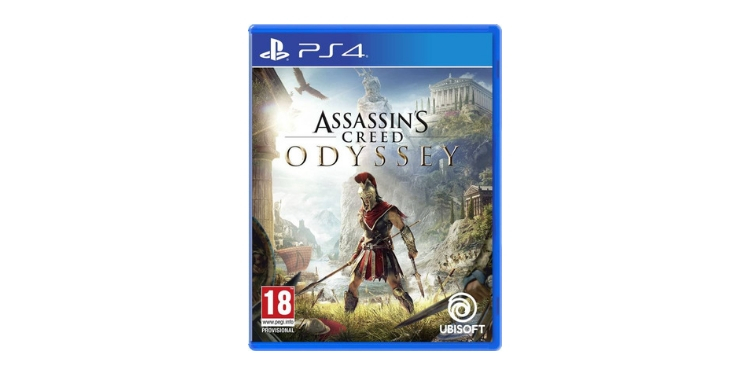 Assassin’s Creed: Odyssey is the next chapter in Ubisoft’s long-running Assassin’s Creed series and takes to ancient Greece — where a war is brewing between Spartans and the Athenian. It has received a Rs 600 price cut and is now available for just Rs 3,399. This Assassin’s Creed game, as per our first impressions, looks a lot like Origins but the studio has built its most extensive map and added new RPG elements to make the game more interactive and engaging for the players. You must try it out to know better. 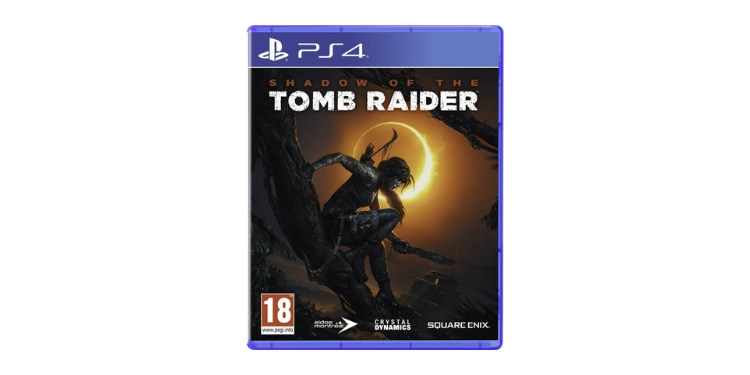 Shadow of the Tomb Raider is Lara Croft’s latest expedition and comes as a follow-up to the Rise of the Tomb Raider, which launched about five years ago. It has received a 14% discount and is now available for an effective price of Rs 3,066. Shadow of the Tomb Raider is being talked about the breath of fresh air that Lara’s character needed and the ambitious story, paired with new interactive elements, now make this game feel a step closer to Indian Jones. Finally, do we have any WWE fans in the house? The latest WWE game title is here and critics are calling it the return of the series after last year’s stumble. 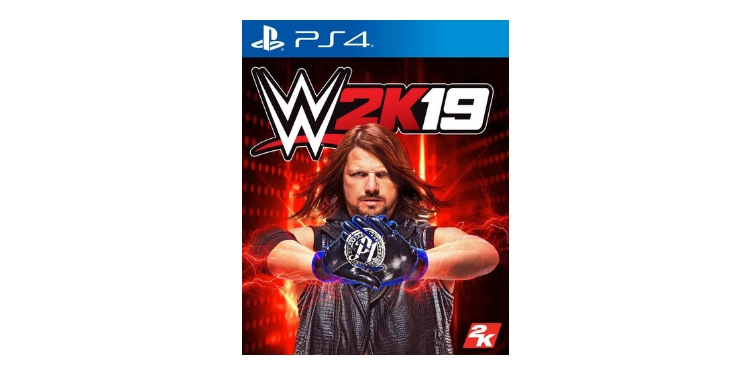 If you’re looking to fight with your favorite WWE champions, the game is selling at an effective Rs 3,299 price. WWE 2K19 is being dubbed as one of the best titles in the game franchise’s history by reviewers, who commend its visuals and player models. The in-ring action, career mode and all the other modes make the title stand out from the rest. Well, if you’ve made up your mind and are looking forward to get one of the game titles we’ve recommended above, then don’t forget to try and check out using an HDFC credit/ debit card for an additional 10% discount. Go ahead and game!